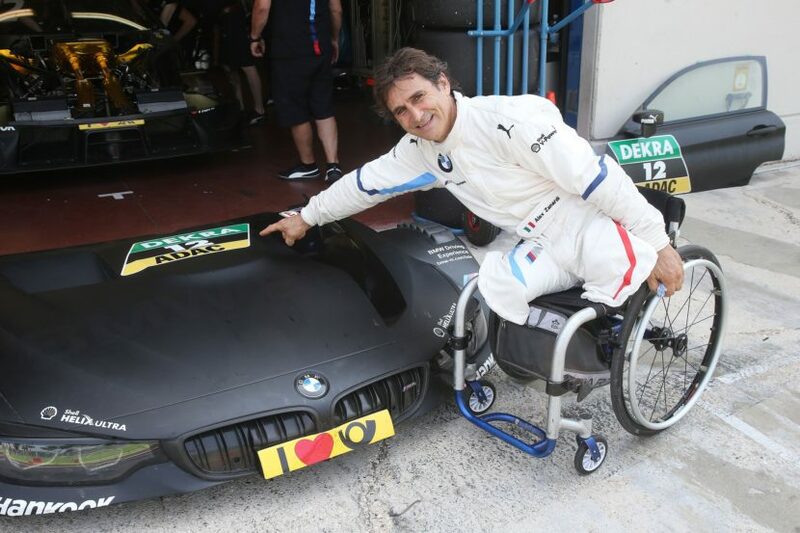 As you probably already know, BMW will bring a special guest to the Misano night races in the DTM at the end of August, in the shape of a legendary man, Alex Zanardi. For the first time in his career after losing his legs, he will be racing a car using solely his hands, thanks to some carefully thought out trickery done by the M engineers on his special BMW M4 DTM. The Italian pilot is hard at work these days on the Vallelunga track, today reaching an impressive milestone: 294 laps done in the new car over the course of two days. The main goal of the tests was to adapt as well as possible to the driving behavior of the BMW M4 DTM and the way the many modifications in the cockpit function. Zanardi was very positive when discussing his impressions after the first few laps. “The test was great; all went really well and we are heading in the right direction. A lot is new, but I am coming to terms with it lap by lap. Thanks a lot to BMW – we´re getting ready for Misano,” was one of Zanardi’s first comments after his initial test laps in the BMW M4 DTM. 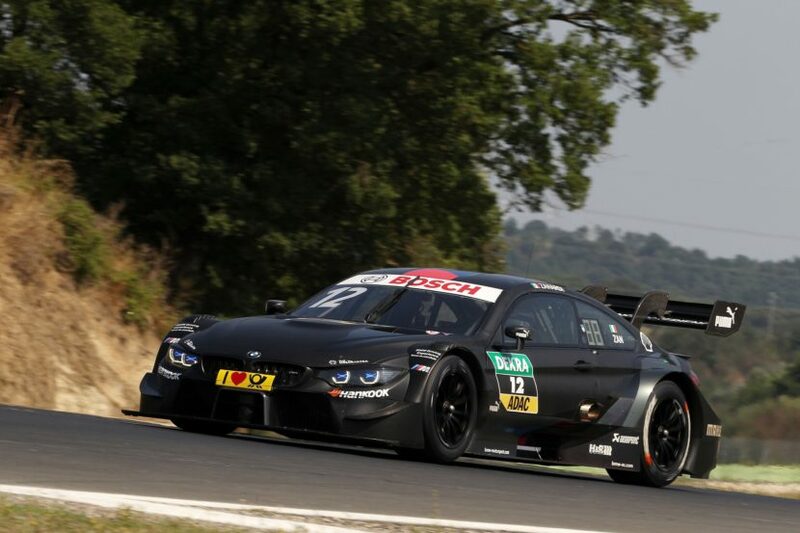 The 51-year-old will indeed be entering new territory in several regards when he makes his guest start at the DTM race weekend at Misano on 25th/26th August. 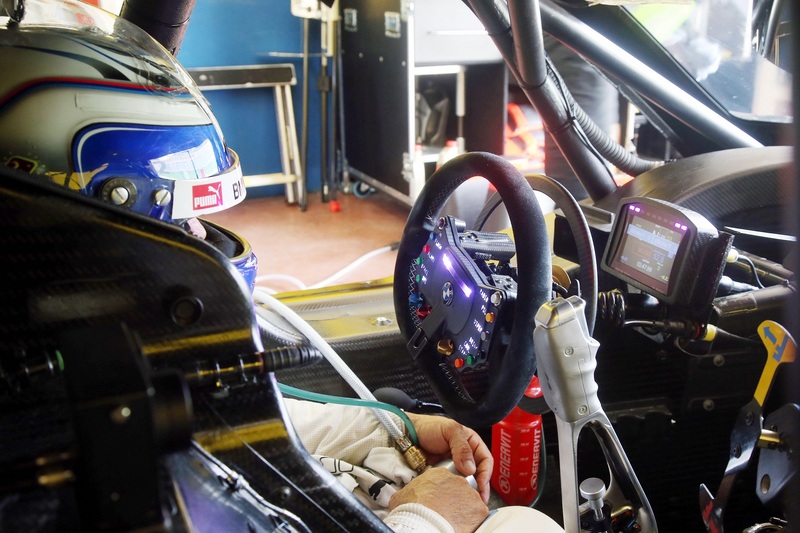 It is not just the racing series and the car that are new; to compete at the highest level of motor racing as a double amputee, Zanardi’s car has undergone cockpit modifications which are dramatically different to those of BMW race cars he has driven in the past. Zanardi’s problem with the old system was primarily that he sweated too much under the prosthetic leg. This not only led to him becoming exhausted more quickly, but also to him losing a little of his feeling for the right braking pressure. To solve this problem, he and the BMW Motorsport engineers have been working hard on a more efficient system, which should make life easier for him overall.